Ninety-five percent of companies polled in a recent Gartner survey considered increasing efficiency and productivity top priorities for IT departments when determining future budgets. Of those companies, 43 percent viewed increasing efficiency as a high priority, while 42 percent considered increased productivity a high priority. Many departments—such as sales or service—focus on the company’s profits. 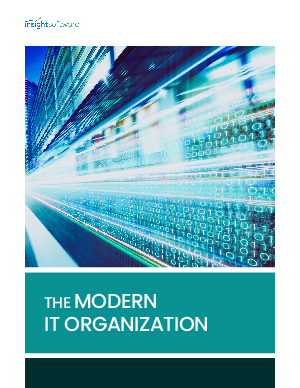 And while a smooth-functioning IT department may contribute to the overall efficiency of an organization, it traditionally provides little to no contribution to the bottom line.